The easiest way to get around is by car. 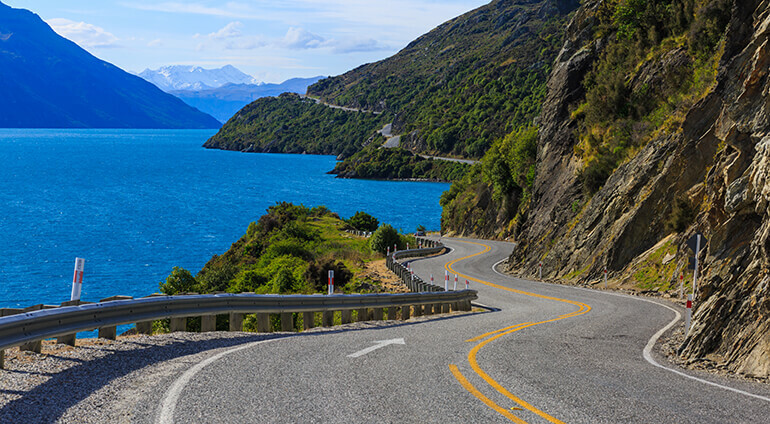 The city is only a 15 minute drive from Queenstown International Airport. There are plenty of car hire companies in the area. Although there are buses that will take you to some of the main suburbs, there isn’t a huge amount of options when it comes to public transport. Taxis are another option, the main taxi companies are Queenstown Taxis, Green Cabs and Corporate Cabs. However, if you aren’t going far outside the city, most places can be reached on foot within the centre. Also, many of the tour operators will include transport in their prices.